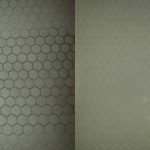 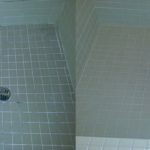 Save your floor, kitchen or bathrooms with grout and tile repair & restoration Groutsmith Snohomish can make your tile and grout look “good as new” for significantly less than the cost of replacing your old tile and grout. 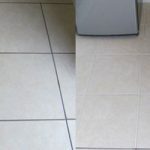 Once your grout lines have become cracked or worn, you should call the pros at Groutsmith San Diego and have our skilled technicians clean and repair your tile and grout ... read more..
Is your grout damaged and in desperate need of repair? 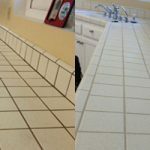 If you are tired of looking at cracked, broken, or missing grout Groutsmith can make grout repairs at a fraction of the cost of replacing all of your grout. 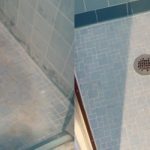 Unless you have experience in detailed grout repair, it is not a recommended DIY project. 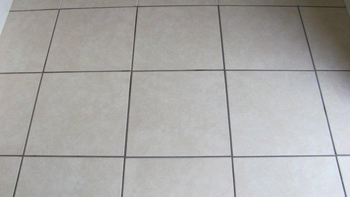 The skilled technicians at Groutsmith Snohomish specialize in providing grout repair services. 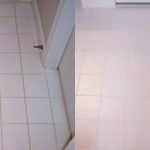 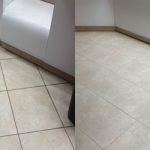 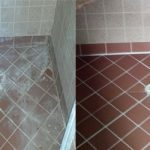 We will give your old grout a new look and transform the appearance of your grout so that it looks like new ... read more..
Shower and bath Repair and restorations can consist of cleaning, grout repair, grout sealing, color restoration, and color matched caulking. 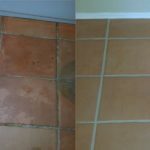 We can remove and replace your worn, mildewed caulk and replace it with our mildew resistant, acrylic color matched caulking. 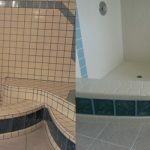 Our experts will evaluate your shower ... read more..